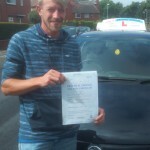 Thanks Anthony at Cals Driving School for all your skill and patience in teaching me to drive. 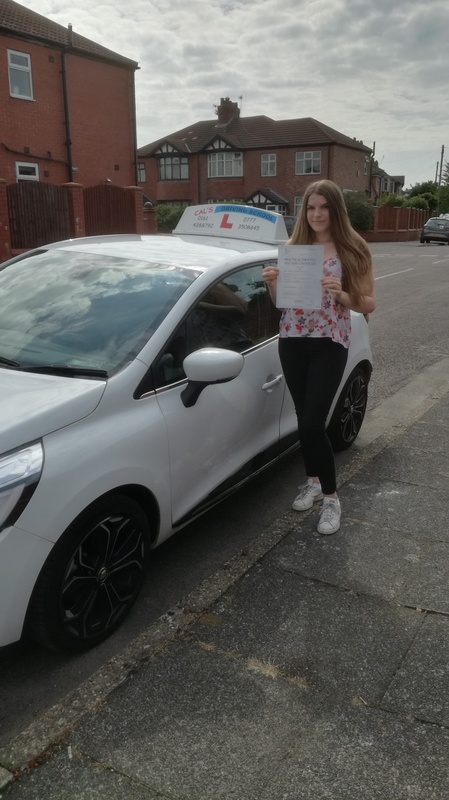 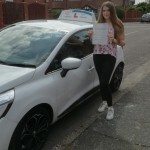 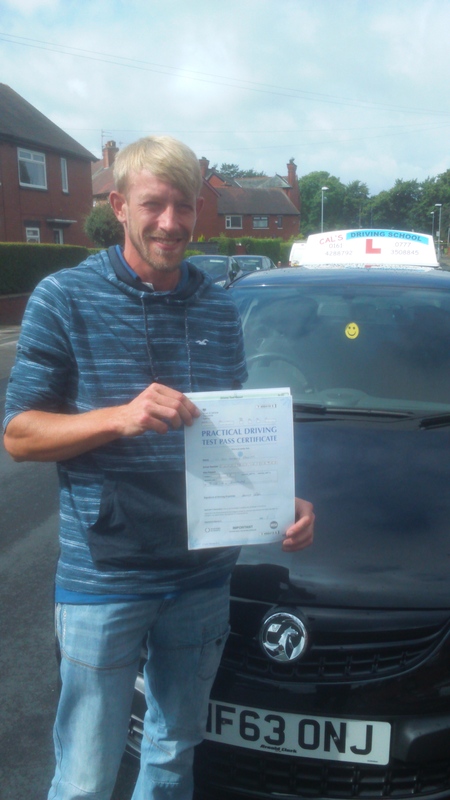 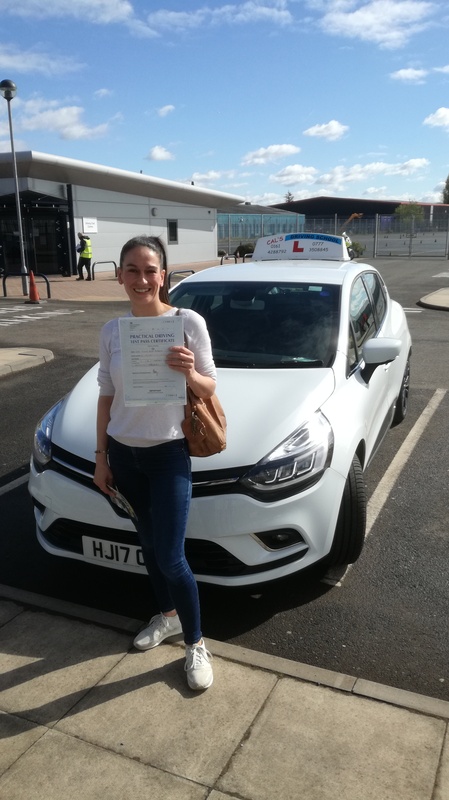 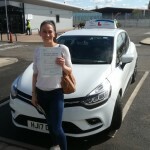 I realy enjoyed our driving lessons in Stockport and Cheadle and was able to pass my driving test at Bredbury. 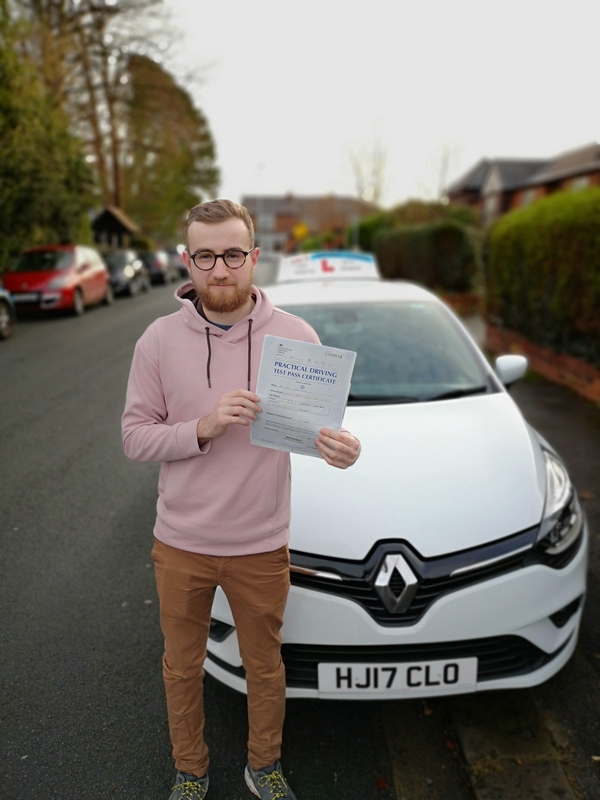 I now feel confident to drive unsupervised and look forwards to many years of safe driving. 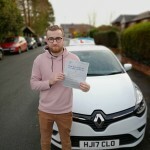 Dale.